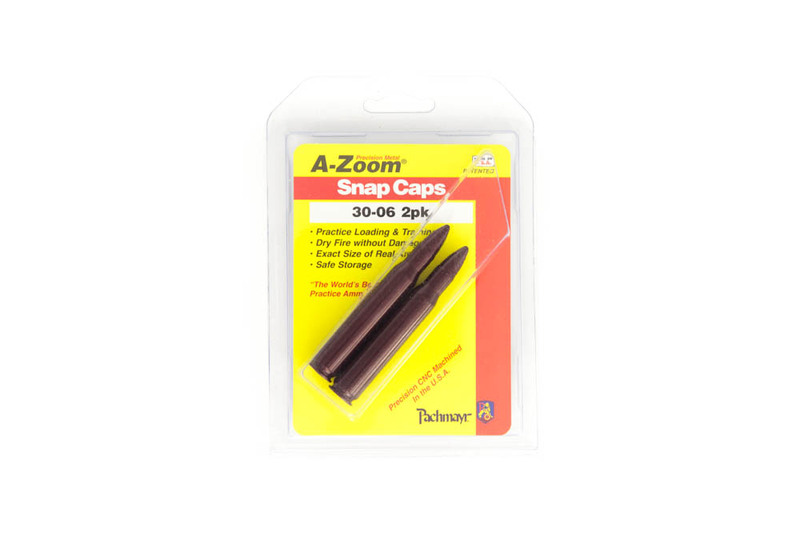 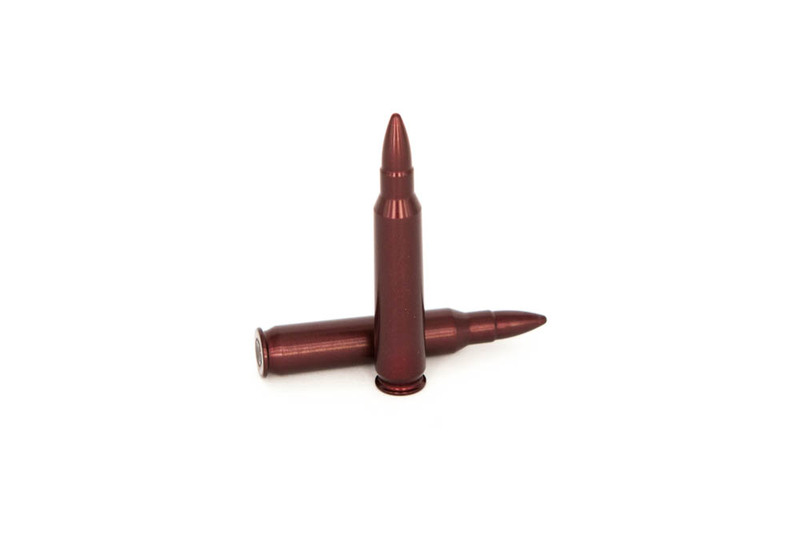 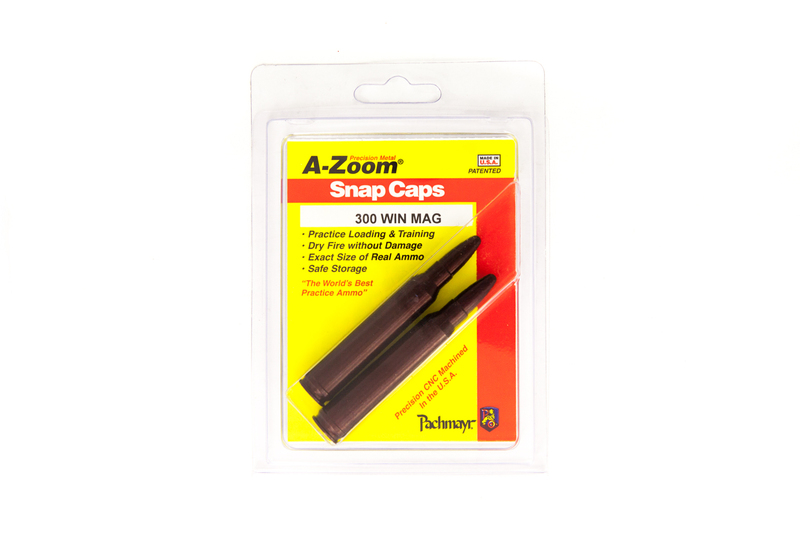 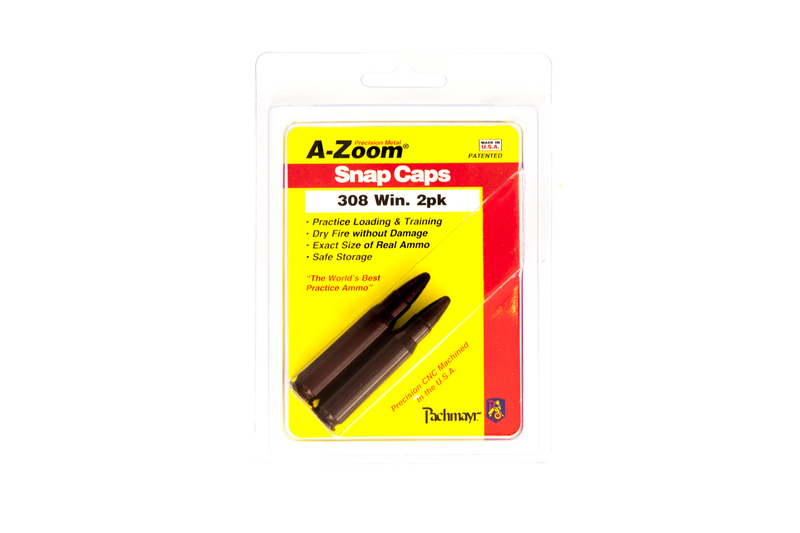 A-Zoom Pufferpatrone .40 S&W . 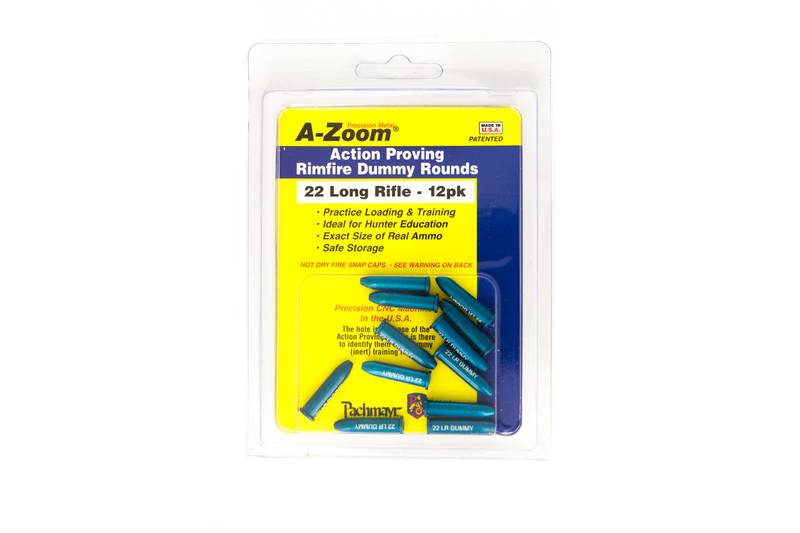 A-Zoom Pufferpatrone .44 Mag . A-Zoom Pufferpatrone .45 ACP .